Studies published thus far suggest women are better at recognizing faces than men or, at the very least, there’s no difference. A group of American researchers wasn’t convinced women have an inherent ability to identify faces better. Rather, they argue that any difference in performance measured so far by previous works can be attributed to experience. Case in point, their experiments suggests women are better at telling apart different Barbie faces while men score higher when tasked with telling Transformers’ faces apart. Isabel Gauthier, the David K. Wilson Professor of Psychology at Vanderbilt University, and colleagues tested their hypothesis with 295 people (161 men and 134 women). The reasoning was that if experience truly is the main driver behind face identification performance then there’s no better to test than humanoid toys. These toys often mark our childhoods and the experience can linger on for a lifetime. Each participant was shown a group of six images which they could study freely with no time limitation. Then they were presented with three images, one being from the initial set while the other two were new. The novel images could be showing a male face, female face, Barbie doll face, Transformers face or a car, the latter acting as a control. The study confirmed men are slightly better than women when recognizing cars. In this study, both men and women performed equally well when having to identify human faces. 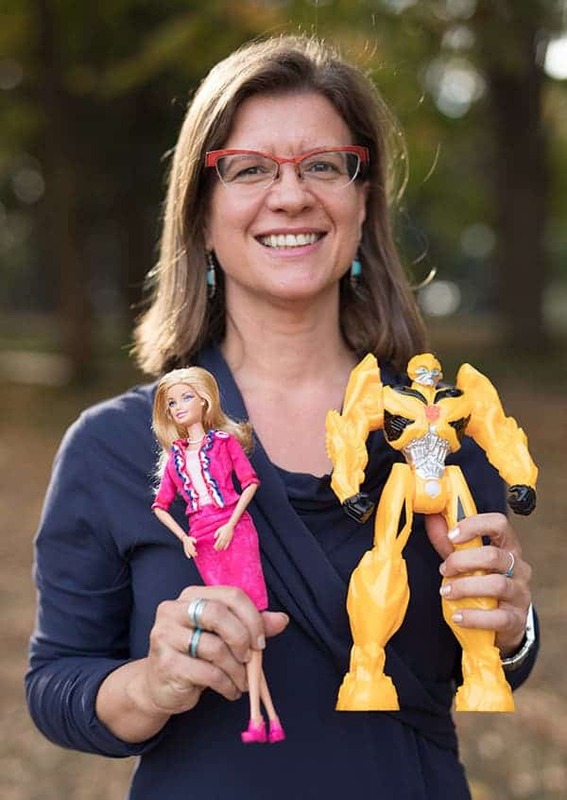 “We also found that women had a small but statistically significant advantage at identifying Barbie faces while men had a small but statistically significant advantage in identifying Transformer faces,” said Gauthier. “This is the first category of faces where men do better than women,” she added. 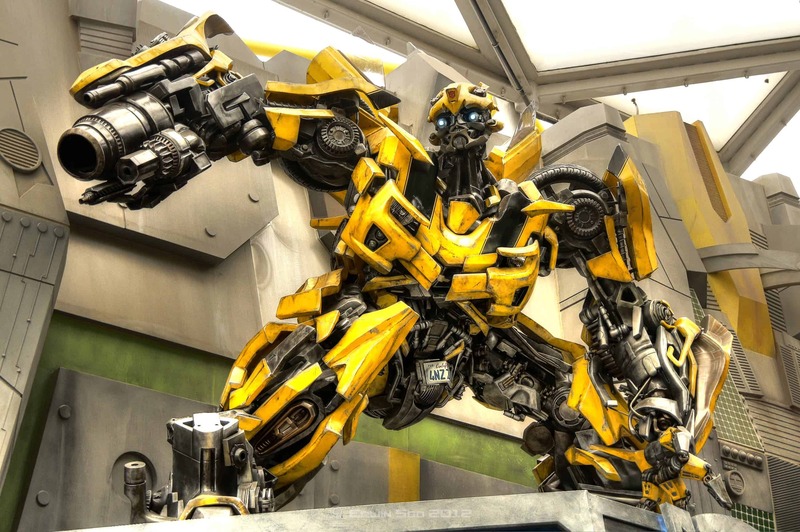 Men are better at recognizing things like cars and planes, which prompted the researchers to consider that men’s advantage of recognizing Transformers might actually tell us that they’re good at identifying objects. However, there was a weak relation between the scores of recognizing toy faces and cars, leading the team to conclude that participants treated toy faces like any other face, and not as objects. Moreover, those participants who were better at recognizing Transformer faces and Barbie faces were also the best at recognizing human faces. Gauthier’s research also showed that only a couple of hours of exposure to a new face type, like that of a fictional alien race from Star Trek, causes changes in how the brain reacts to these faces afterward. The new study published in the journal Vision Research suggests these neural changes are long lasting.